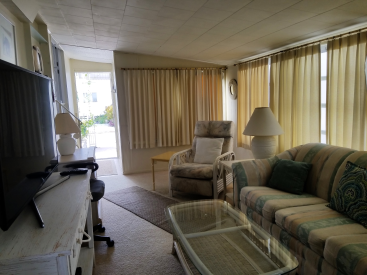 Longboat Key 55+ Community Available January 2019 for a 3 month minimum! 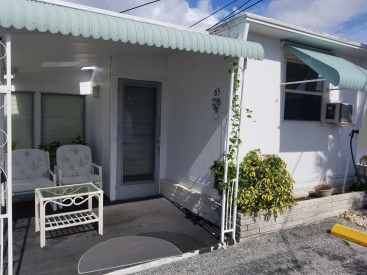 This cute mobile home is available now for $1500 per month plus tax through December 31, 2019. Two month minimum and April thru Dec only $1000.00 per month. Right across the street from a private beach and new pool being built now. 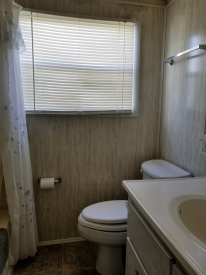 This unit has no washer or dryer but there is a community laundry just a couple of doors down from this unit. 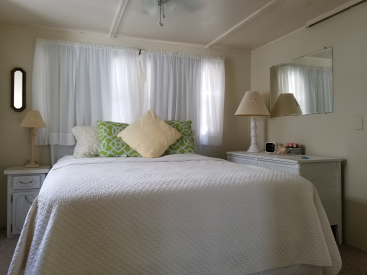 If you want peace, quiet and relaxation then this lovely 1 bed/1 bath vacation home is just right for you. 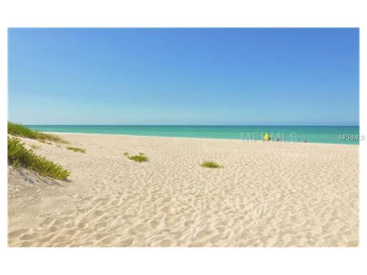 Twin Shores is a friendly community with marina access, private beach and club house. 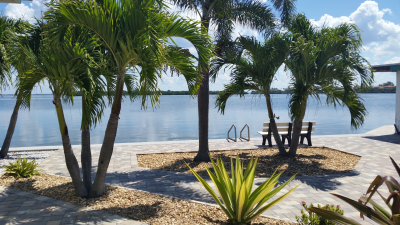 Enjoy the tranquil breezes, beautiful marina view, fishing and a short walk to private beach. Close by shopping and restaurants on St. Armand's Circle located a few miles away. Lease a private boat slip with unit or separately as you do not have to live there to lease the boat slip. Boats slips are available on a first come first served basis. Only one tenant must be 55+ and no pets are allowed. $1,000 Security, $125 exit cleaning fee. Only 1 parking space. After the season this unit will be available for sale.